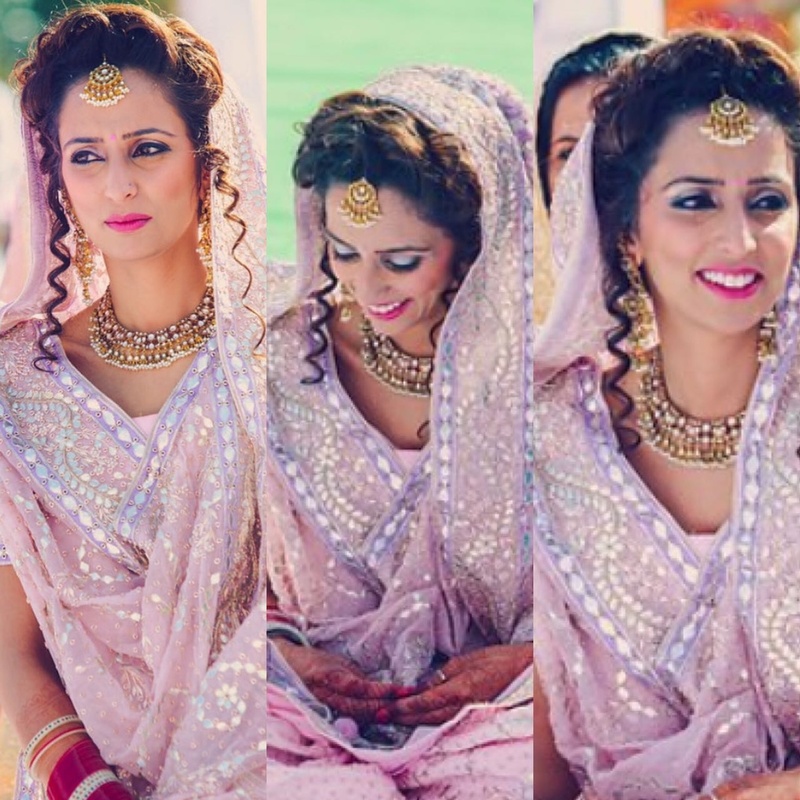 Makeup by Natasha Arya, Delhi specializes in makeup for all wedding related events. 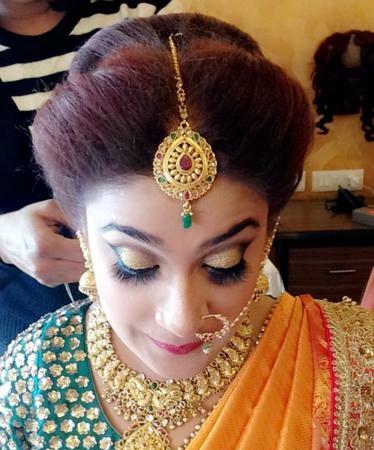 The team at Makeup by Natasha Arya is an experienced one and can make you look absolutely flawless on the big day. 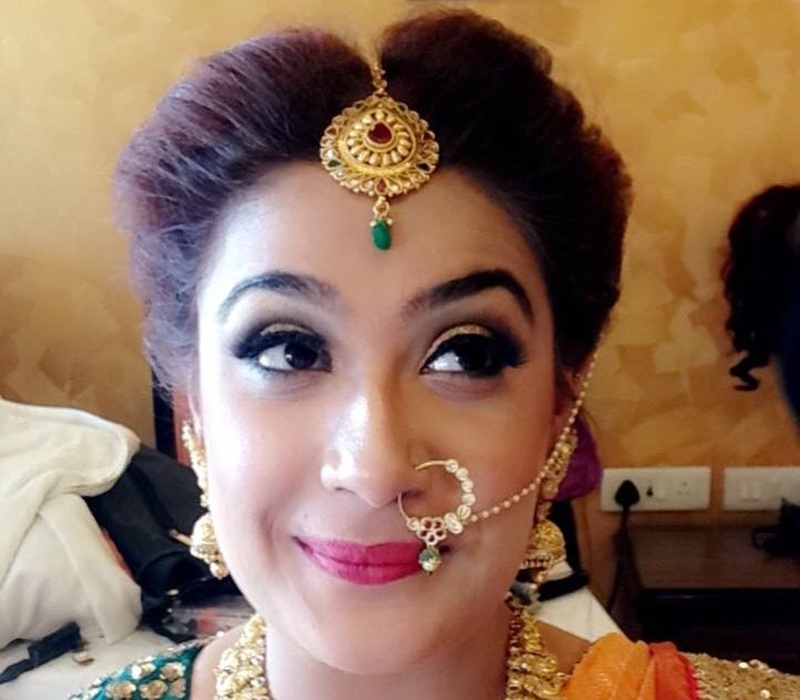 Makeup by Natasha Arya is a Bridal Makeup Artist based out of Delhi . Makeup by Natasha Arya's telephone number is 9650684448, Makeup by Natasha Arya website address is http://www.natashaarya.in/, Facebook page is Makeup by Natasha Arya and address is Sector 47, Gurugram, Haryana, India. In terms of pricing Makeup by Natasha Arya offers various packages starting at Rs 7000/-. Has been viewed 22 times and shortlisted by 11 customers over the last month. There are 2 albums here at Weddingz -- suggest you have a look. Call weddingz.in to book Makeup by Natasha Arya at guaranteed prices and with peace of mind.